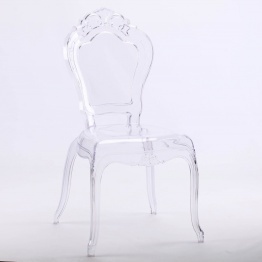 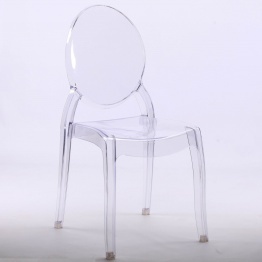 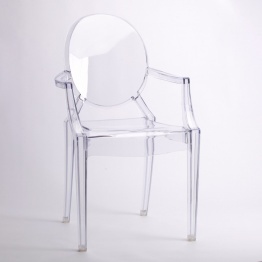 The Transparent Clear Furniture Range is perfect for light and airy interiors. 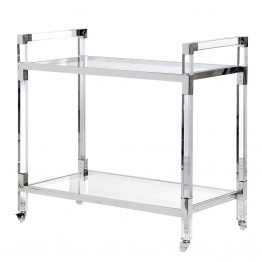 Glass, transparent and acrylic furnishings are often used in smaller rooms where free space is scarce because their clear lines create an illusion of less cluttered space. 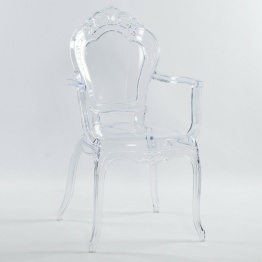 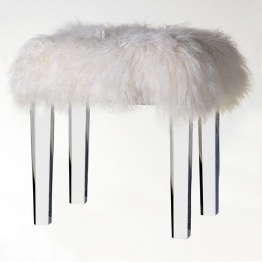 Clear furniture appears to fade right into its surroundings while complementing them.